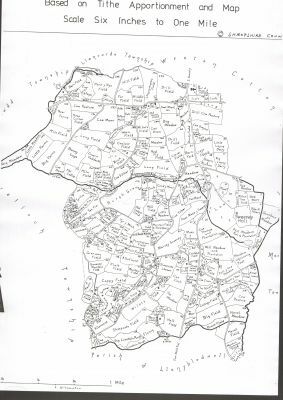 Plan of the townships of West Shropshire and Montgomeryshire. 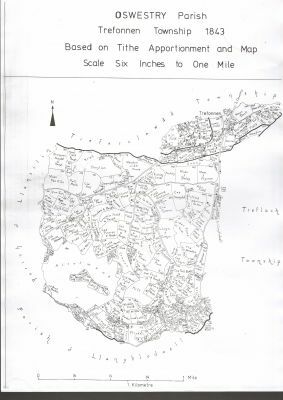 Date not known. 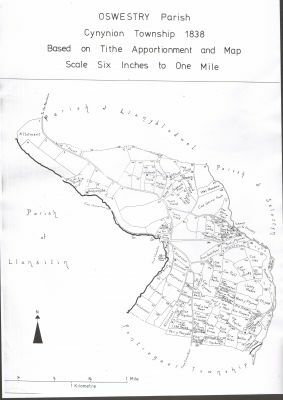 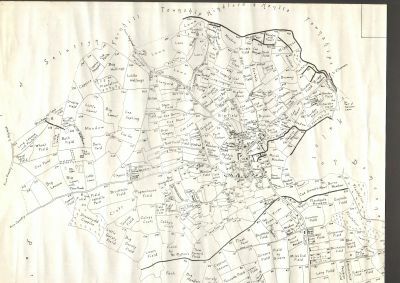 1830's tithe map of Llanforda area. 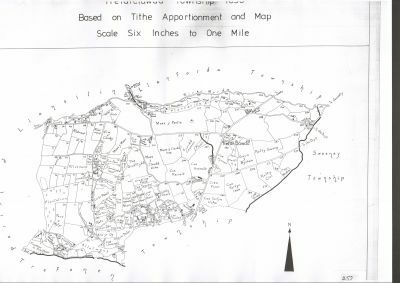 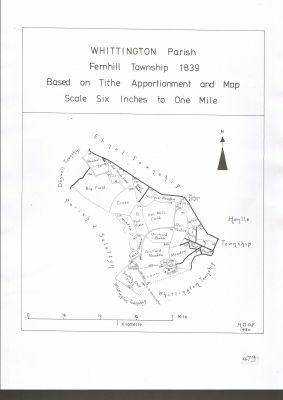 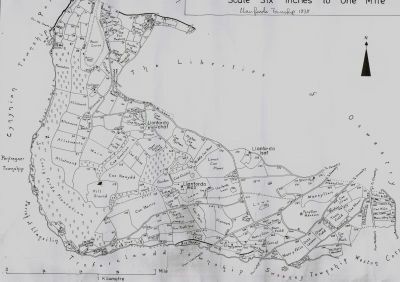 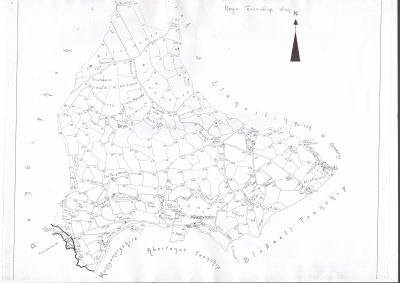 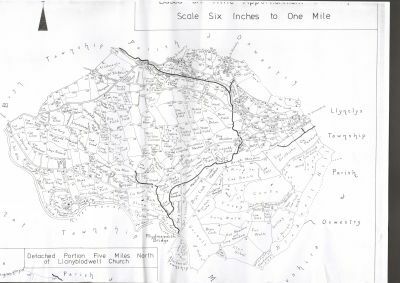 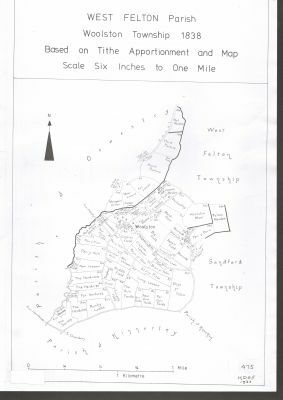 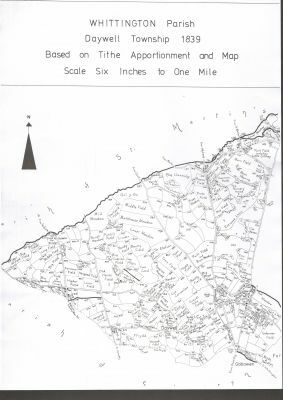 Tithe map of the Treflach area. 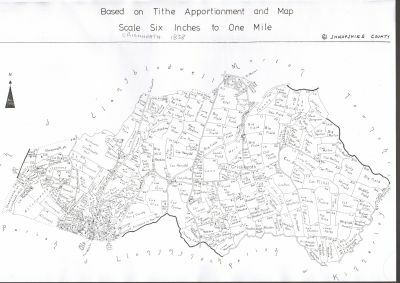 Tithe map of the Abertanat area. 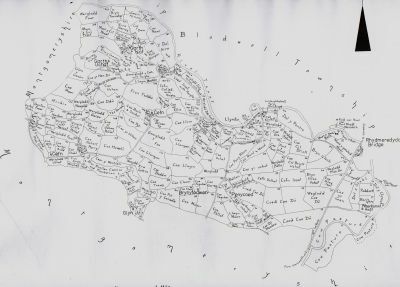 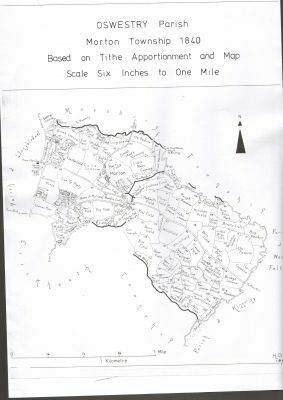 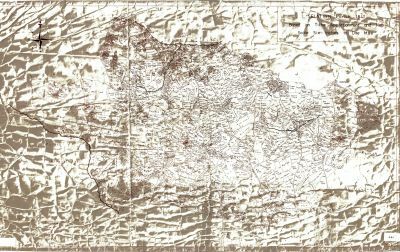 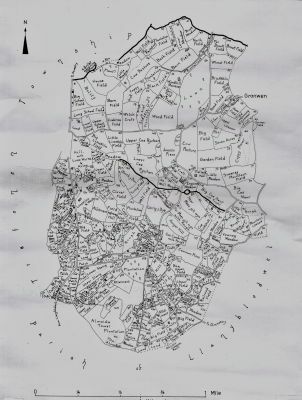 1830's tithe map of Morda/Sweeney. 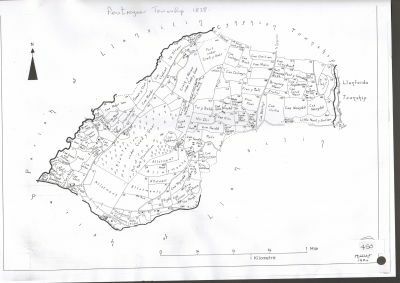 1838 Tithe Map of Pentregaer. 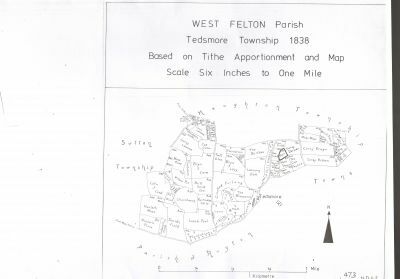 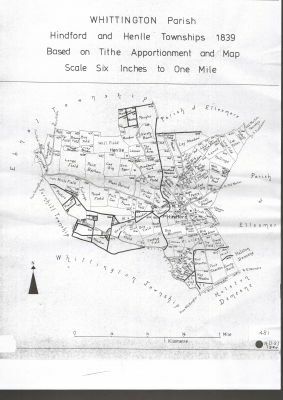 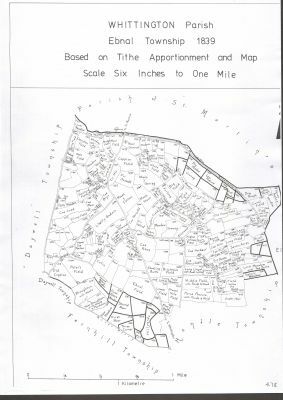 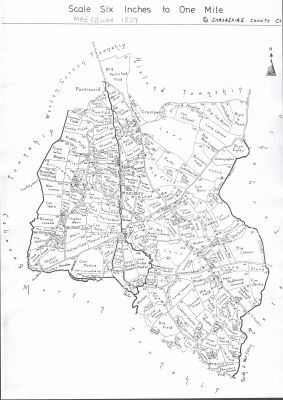 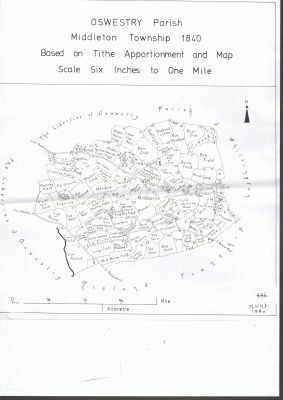 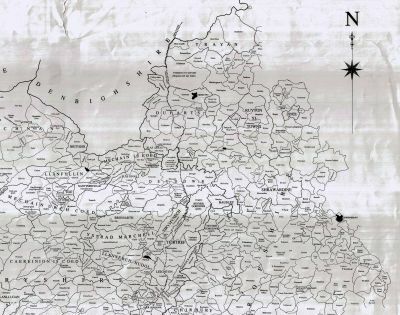 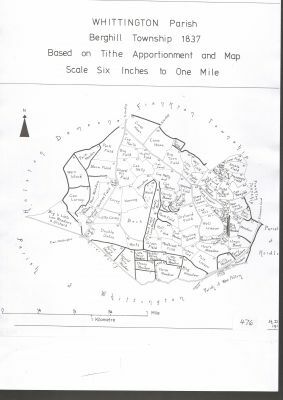 Tithe Map of Middleton Township in Oswestry Parish 1840.